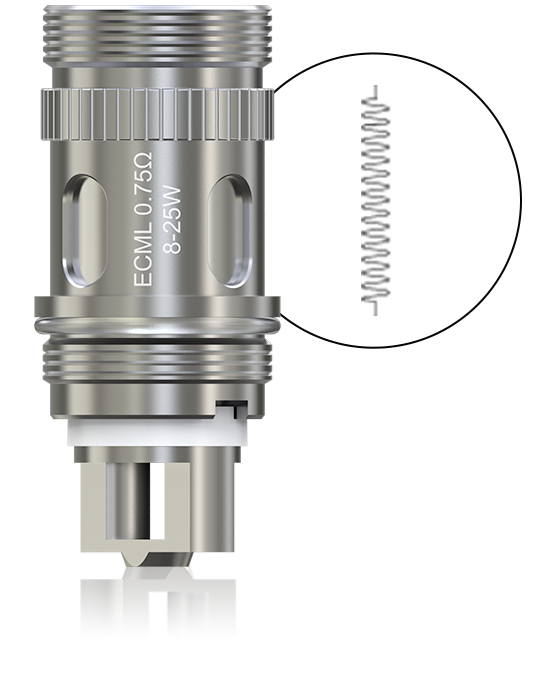 Eleaf newly added a new member to EC series atomizer heads named ECML 0.75ohm Head. The last two letters “ML” imply that this atomizer is specially designed for Mouth to Lung inhaling. 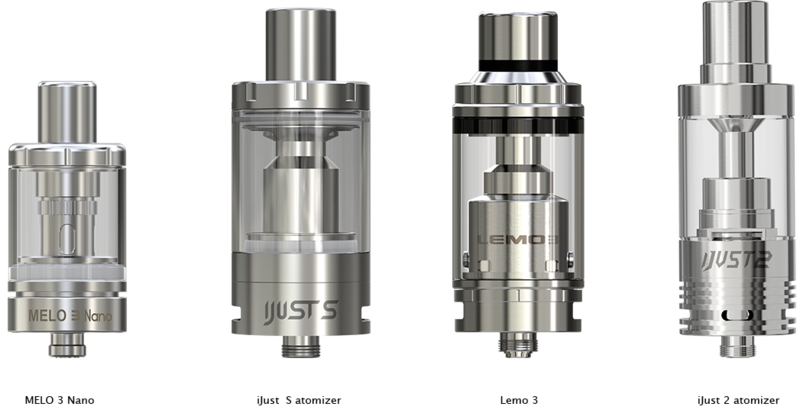 It is compatible with VW, Bypass and Smart modes. 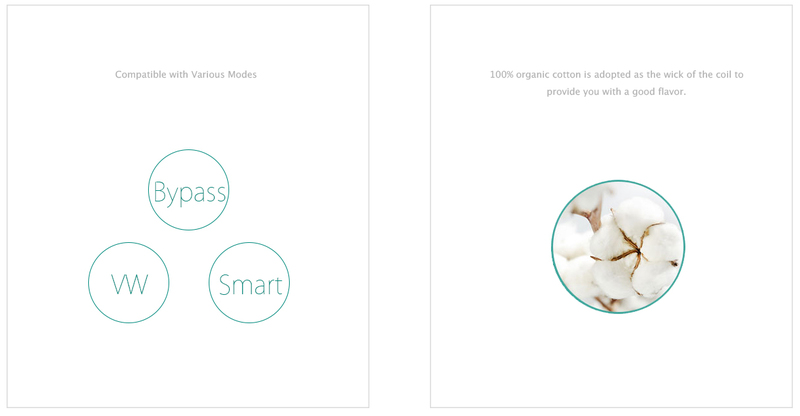 With pure cotton and large e-juice inlets, it will give you a great joy in vaping with nice flavor.